Check out the guides around playing actively maintained free/Open Source games like Enemy Territory: Legacy, or Urban Terror. I’ve set up a few game servers for the general public below. All of these games are free to play and run natively on Linux (also Windows and OSX) and aren’t very demanding on your computer resources. 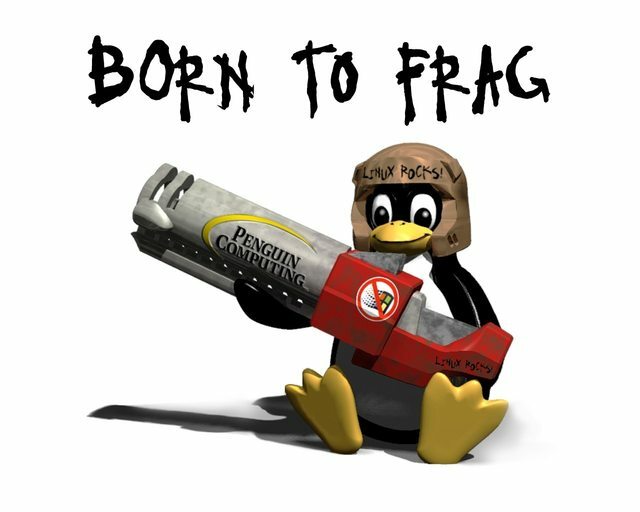 Enemy Territory: Legacy is an actively maintained fork of Enemy Territory, it provides both a 32bit client (compatible with 2.60b ET + mods) as well as a 64bit Linux client. I still run one very old-school Enemy Territory 2.60b server. 32bit Enemy Territory: Legacy clients should still be compatible.